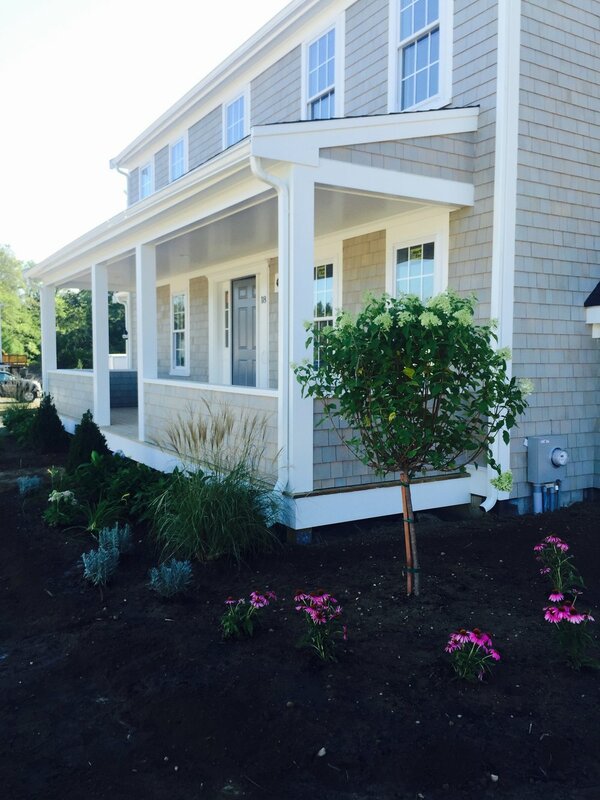 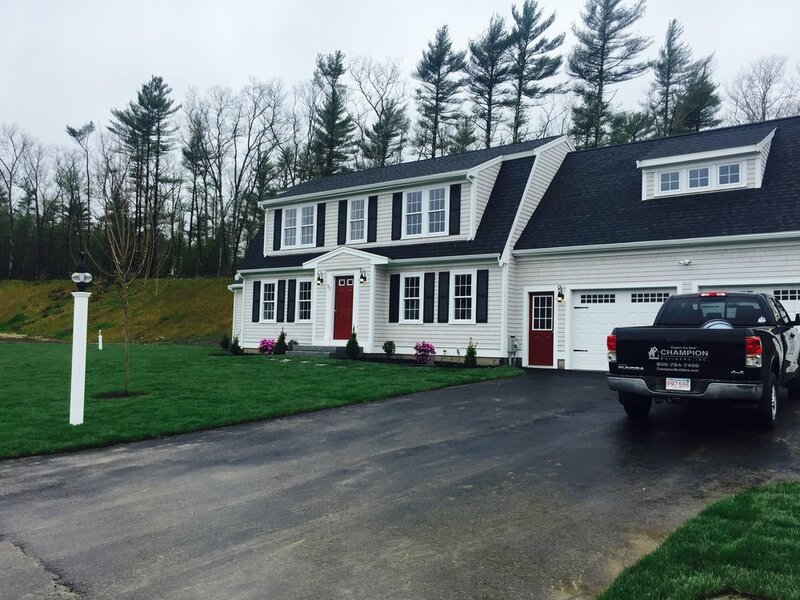 Kingston, MA - 14 Bearse's Way- picture taken on 7/19/16 - 4 bed 3 bath - SOLD! 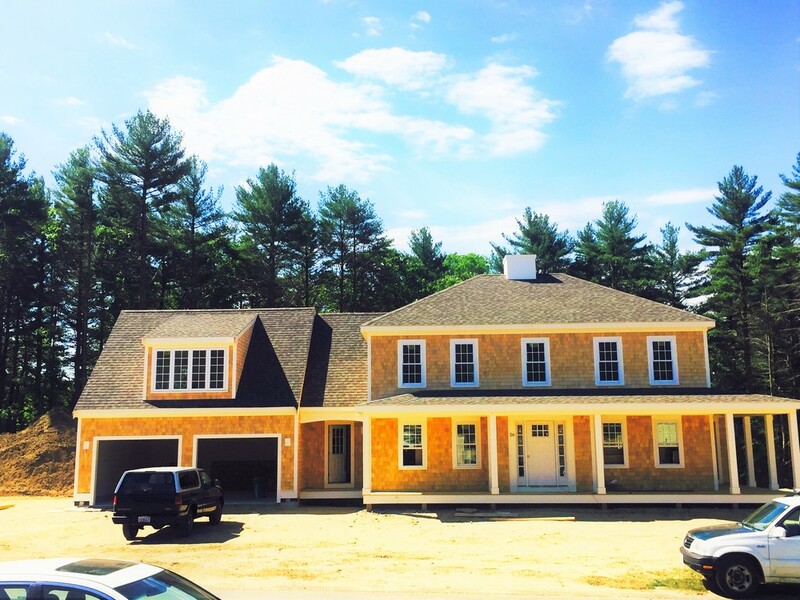 Kingston, MA - 23 Bog View Rd. 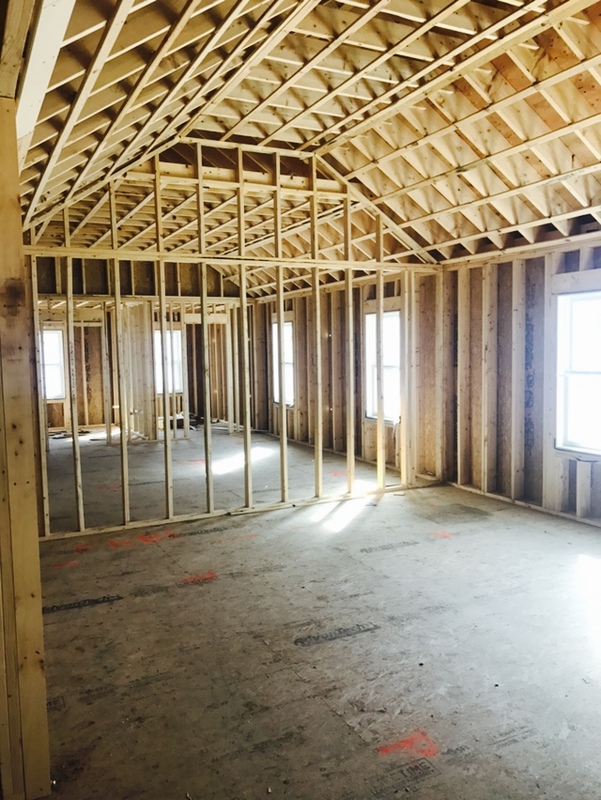 - Brand New Home, CLOSED ON 4/21/16 - picture taken on 4/12/16 - 3 bed 2.5 bath - 2280 sq. 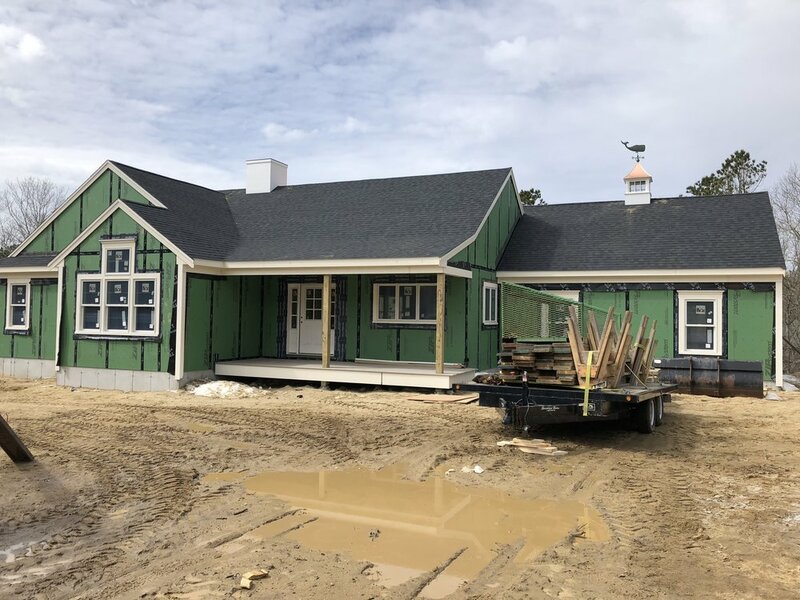 ft.
Kingston, MA - 56 Bog View Rd. 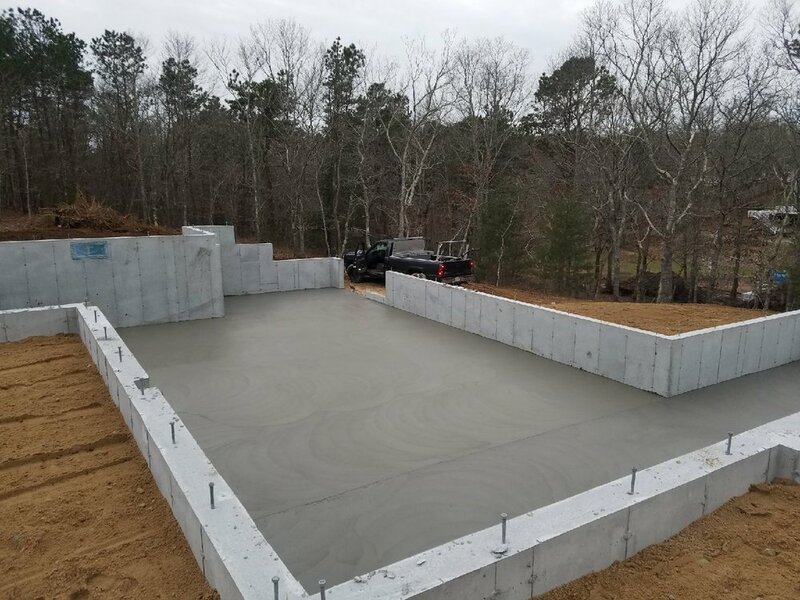 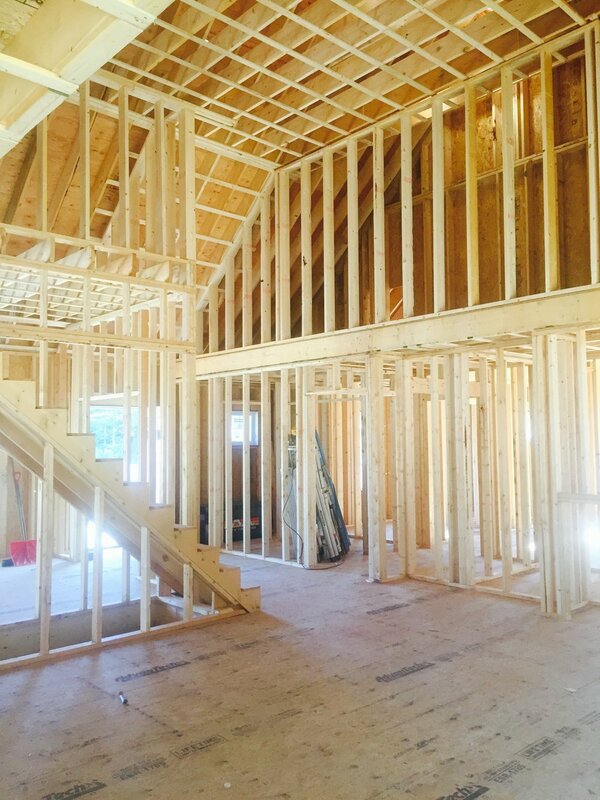 - Brand New Home, CLOSED ON (4/7/16) - picture taken on 3/25/16 - 4 bed 2.5 bath - 2500 sq. 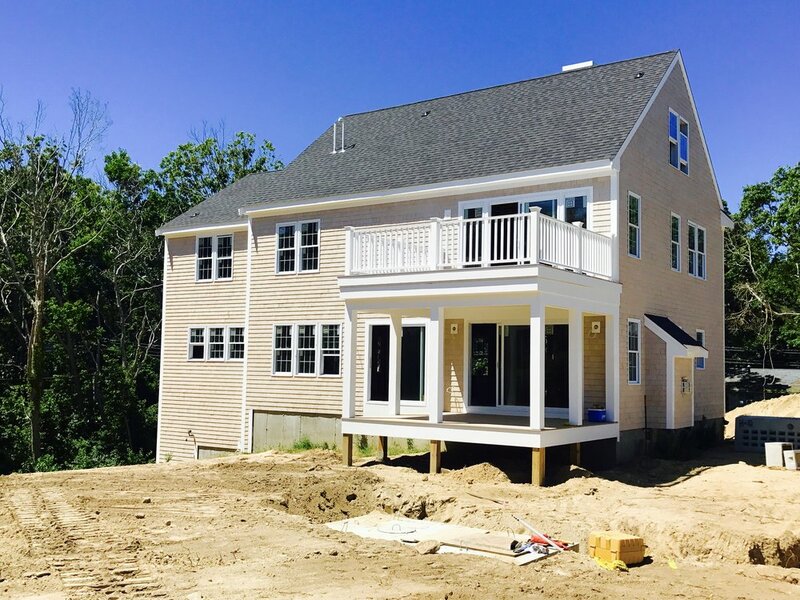 ft.
Kingston, MA - 60 Bog View Rd. 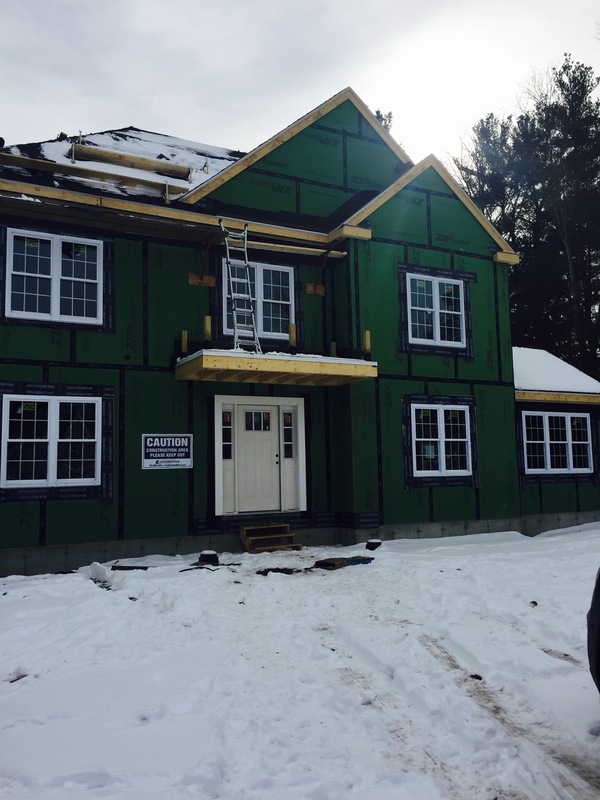 - Brand New Home, SOLD - picture taken on 3/15/16 - 3 bed 2.5 bath - 2693 sq. 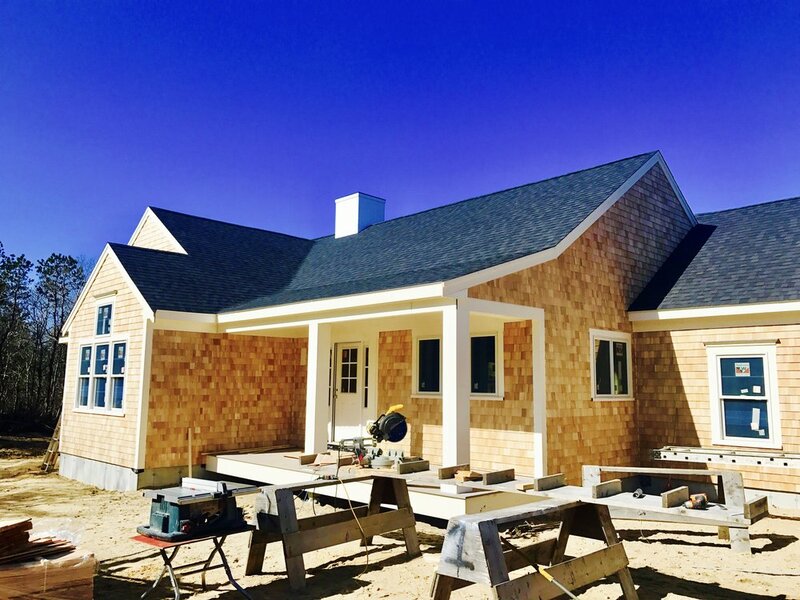 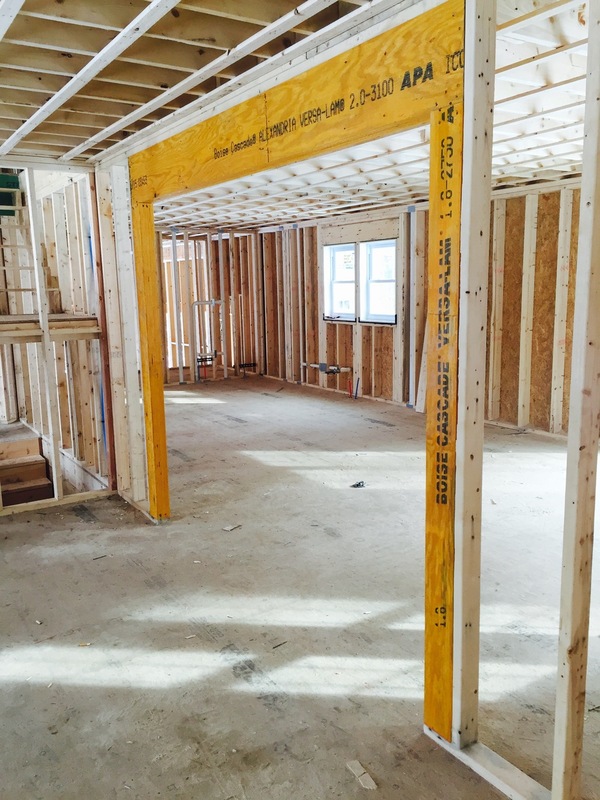 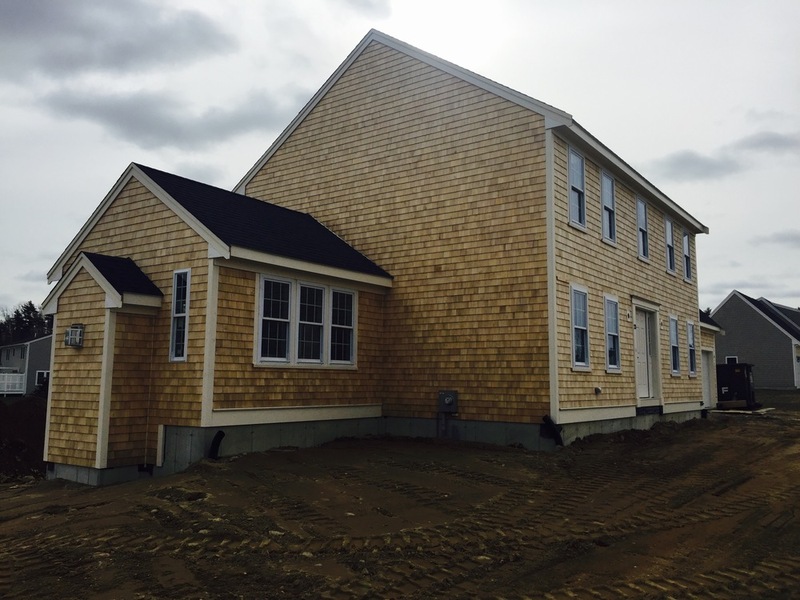 ft.
Kingston, MA - Tall Timbers Estates - New Homes Under Construction - 1/28/16 on Bog View Rd.